Kathy J. Vogt has been a practicing attorney for over twenty years. Her primary practice is family law, including complicated divorce and custody disputes. Ms. Vogt recently completed the State Bar of Michigan Family Law Certificate Program. Ms. Vogt attended Detroit College of Law, receiving her J.D. in 1986. She received her B.S. from Oakland University, majoring in business management. She is one of only two attorneys in Macomb County to complete the National Criminal Defense College. Ms. Vogt is a member of the State Bar of Michigan where she has served as District Chair of the Character and Fitness Committee and an Assembly Representative. She is also Past President of the Macomb County Bar Association. She has also chaired the Judicial Evaluation Committee for the Macomb County Bar Association. Ms. Vogt is a member of the Women Lawyers Association of Michigan. She is a Past President of the Macomb Region for that organization. Ms. Vogt has attained the highest rating recognized by the legal profession. In addition, she was named as a Super Lawyer® in 2007 and 2008. 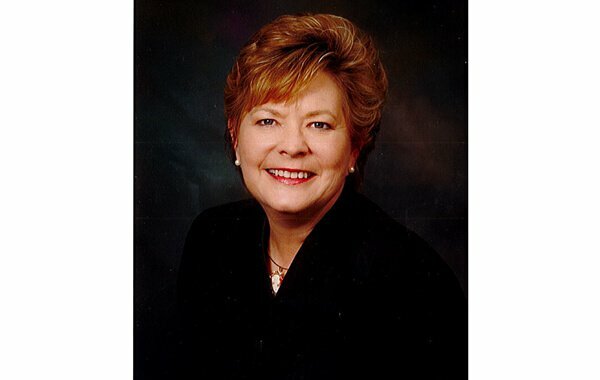 Ms. Vogt was elected to the Warren City Council in 2003. She served as Secretary of that body until 2007. She was re-elected in 2007 and continues to serve her community. Ms. Vogt is a past president of the Warren Lions Club and is an active member of that organization. She has also served for many years on the Board of Directors for the Warren Family YMCA.